You know a shop is good when you pop in for an interview and leave laden with fresh purchases! That’s what happened to me when I walked into gorgeous Nedlands shop Hero & Leander this morning. 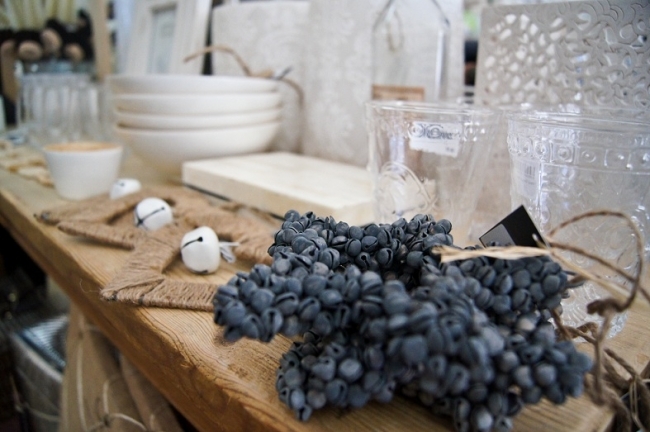 An irresistible array of homewares, gifts, clothing, jewellery and children’s toys, Hero & Leander is the result of a partnership between mother-daughter team Lisa Worth and her daughter Skye, who set up shop together on Hampden Road two years ago. 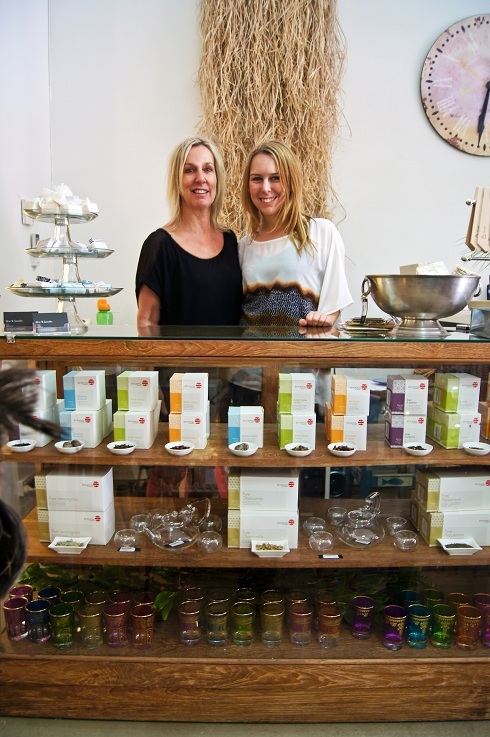 ABOVE: Hero & Leander founders and owners Lisa Worth and her daughter Skye Worth. 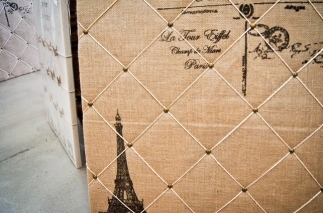 ABOVE LEFT: Love the singlet in the window - how cute would it be with denim shorts? Thinking I might be going back for another visit....RIGHT: I couldn't refrain from piling a few little gifts onto my clipboard. UNDERNEATH: My stash! 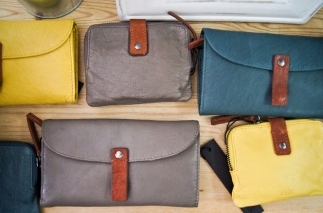 ABOVE: Contemporary purses and handbags from Melbourne-based designer Elk are available in store. 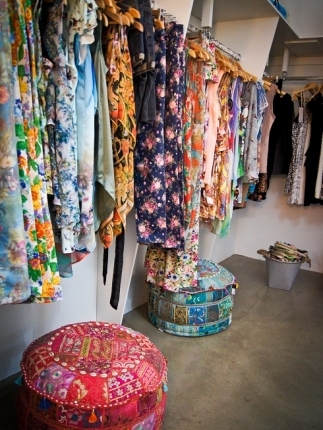 ABOVE LEFT: Cute and colourful dresses with Indian ottomans beneath. RIGHT: Lisa spied these gollies at a lolly shop in Beechworth and had to have them for the shop. 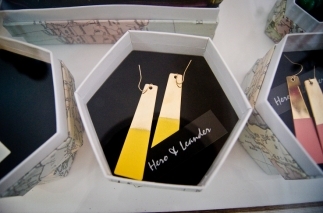 They are designed by mother-and-daughter duo Kate Finn. Skye had been living at Trinity College whilst studying at UWA and frequently popped over to Hampden Road for coffee and food, and thought it was a pity the street didn’t have a clothing boutique or a place to browse for gifts. Together with mum Lisa, who has a background in retail, the decision was made to start a shop of their own. 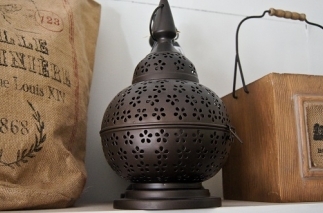 “I’ve always loved homewares and clothing and I’ve always been interested in interior design,” says Lisa. They choose only items they truly love. 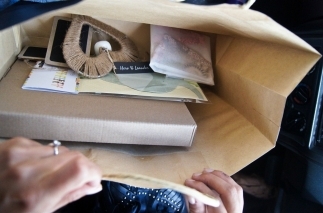 “We couldn’t have anything in here that I didn’t like.” (It reminds me of the same way I decide on a present for a friend – I think, “Would I like this if someone gave it to me?”). 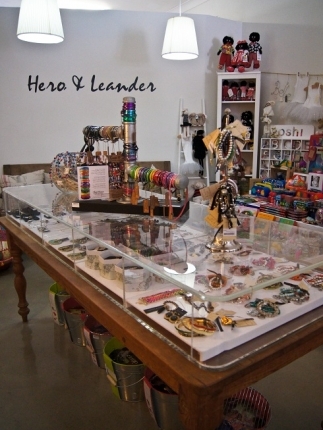 Since opening its door (old, rustic, weathered) Hero & Leander has attracted a steady stream of shoppers, with many regulars. 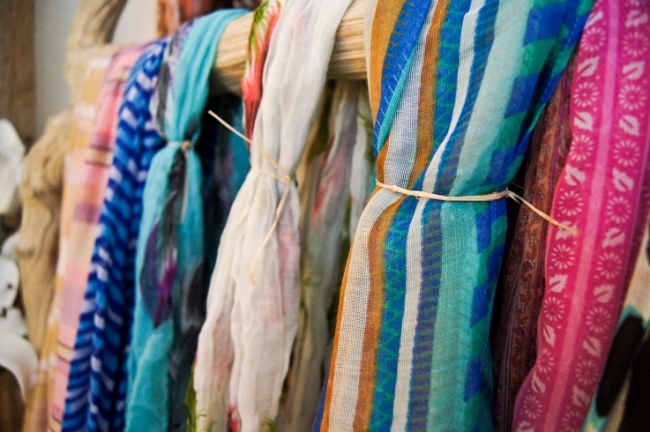 “We have regular clients who age from 15 to 55,” says Skye. 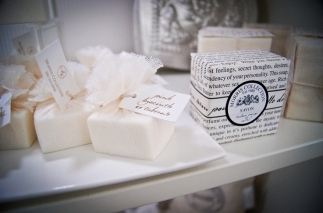 ABOVE: Perfectly sized vanilla-scented guest soaps. 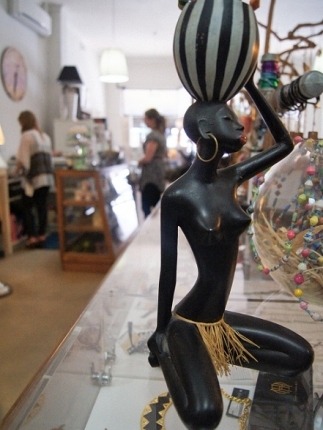 ABOVE LEFT: The African lady is one of Lisa's treasured possessions - she's had her for 30 years. She holds jewellery in the basket on her head. 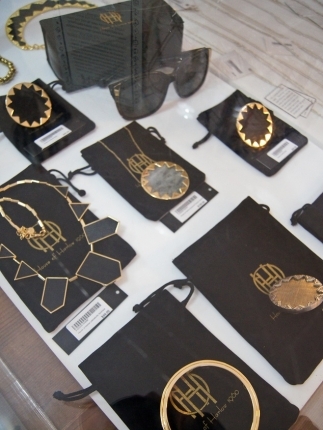 ABOVE RIGHT: Jewellery from House of Harlow, Nicole Ritchie's range. 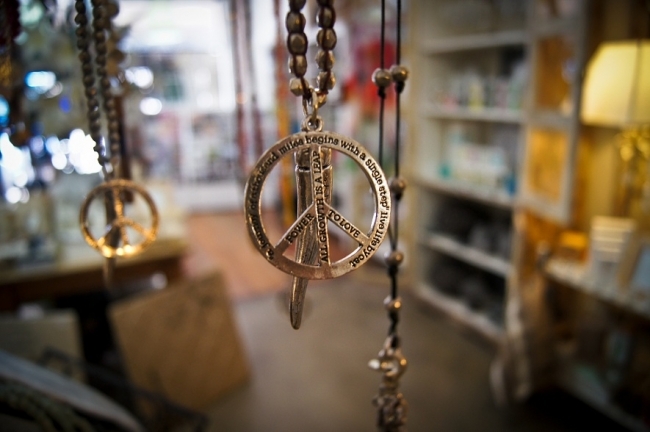 I want that necklace on the left! 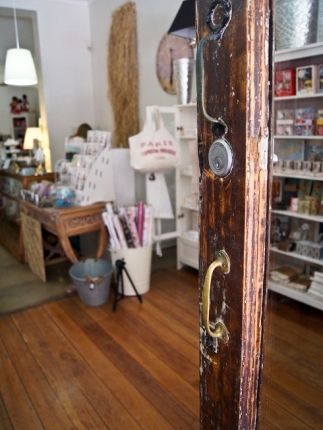 With a major hospital nearby many people pop in for a gift and there are a lot of uni students as well – testament to the fact that the wares are stylish yet affordable, even though the shop is in upmarket Nedlands. “The street is evolving,” says Lisa, citing the hospital redevelopment down the road as one of the reasons for the area’s recent changes. (I like Hampden Road too. It’s relaxed, easy to get to, there’s good food and easy parking). 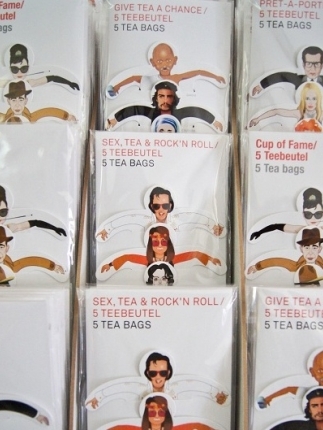 I love the store’s mix of classic and quirky, with items like timeless white bowls and glassware you would hold onto for forever by quirky items like celebrity tea bags, below (John Lennon in your cuppa?) 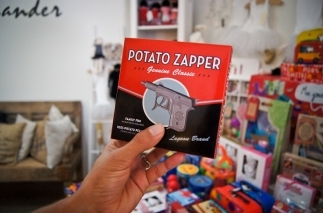 and a potato zapper gun (I wish I’d discovered this existed before my recent birthday Potato Party). 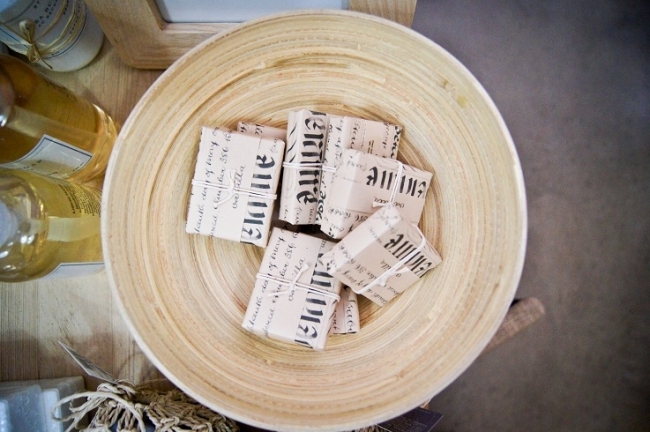 It is quirky wares like these that make me think Lisa and Skye truly enjoy running their store. I'm correct. “My favourite things about the shop include the freedom of having your own business, working with Skye and doing the buying - it is all fun,” Lisa says. 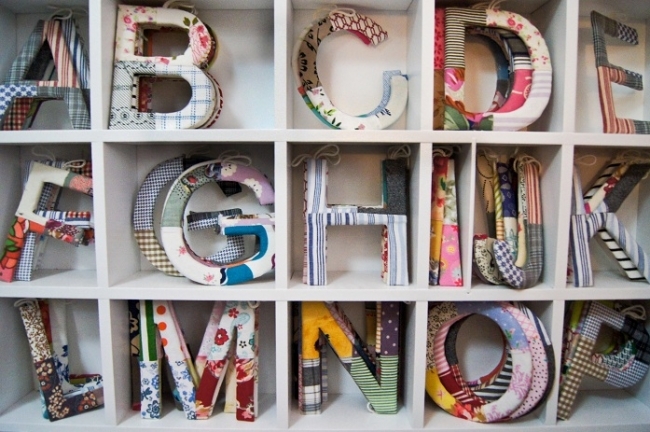 ABOVE: Little fabric-covered letters from Toshi in the children’s corner… I couldn’t resist buying a couple for my fiance’s little nieces for their bedroom. 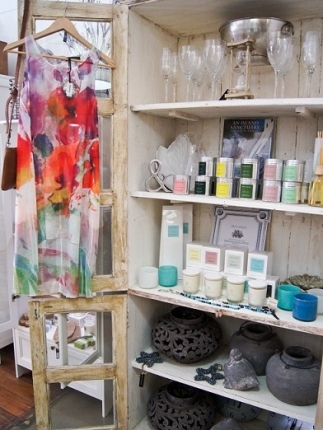 ABOVE: Colourful silk scarves hang across a worn ladder made from tree branches. ABOVE: A gorgeous top, Moroccan glasses (I collect these!) 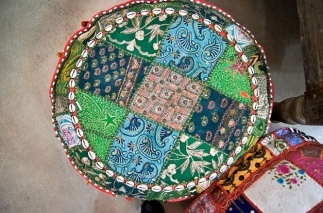 and a pretty Indian ottoman in jewel tones. 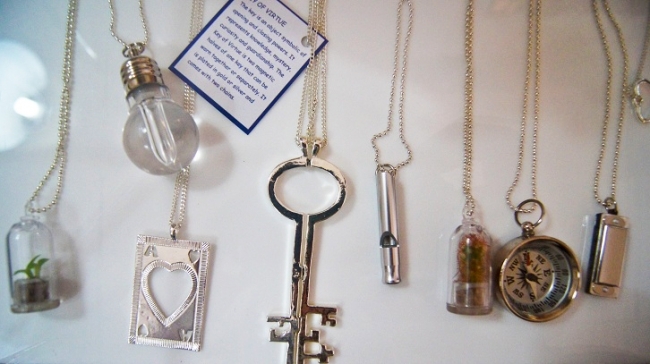 LEFT: The range of jewellery in the store is gorgeous. 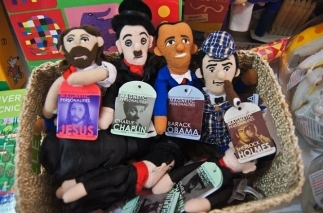 RIGHT: Dalai Lama in your tea? 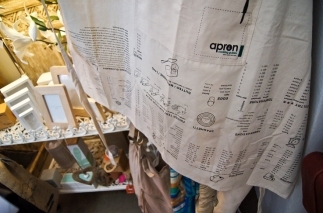 QUIRKY WARES, CLOCKWISE FROM ABOVE LEFT: An apron with measurements (avoid getting your iPhone dirty while you translate your recipes!) magnet men, a potato zapper (I’m still kicking myself over not discovering this earlier… before we had a Potato Party for my birthday. 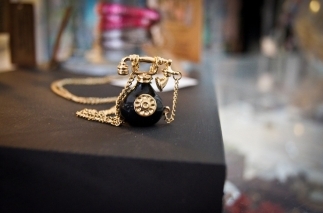 Dang) and a cute necklace. So what’s it like to work with close family? “I frustrate her sometimes,” says Lisa cheerfully as Skye rolls her eyes, trying to hide a smile. 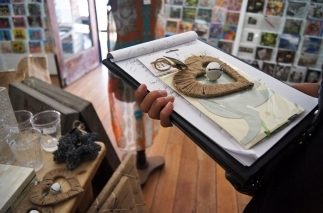 But they have a nice dynamic, and the shop has a happy atmosphere, with clients lingering and chatting to the pair like old friends. Perfect for a present purchase (for a friend or a ‘self-gift’) – catch up for a coffee with a friend nearby and enjoy a browse afterward. 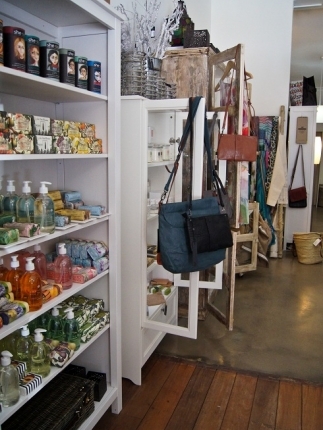 A 1920s shop with white walls and polished concrete and old timber floors. It’s easy to access, situated on the café precinct of Hampden Road, with plenty of parking (and nice coffee and scrummy cake at Boubar nearby). 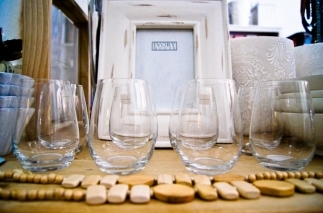 A unique range of homewares, gifts, funky clothing and jewellery. 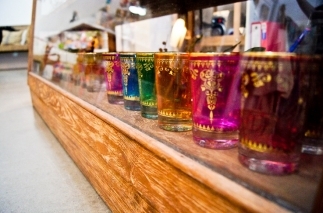 Whether they’re classic or quirky, the wares are quality - but affordable, even for the uni students that make up a large part of their clientele. 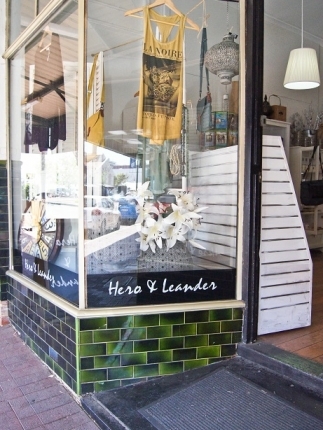 Call (08) 9386 1277 or keep updated on new wares by checking out the Hero & Leander Facebook page. 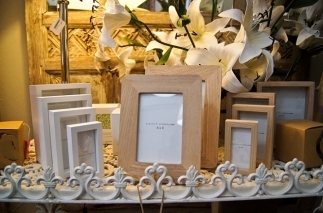 Opening hours are 10am to 5.30pm Monday to Friday and 10am to 5pm on Saturdays. 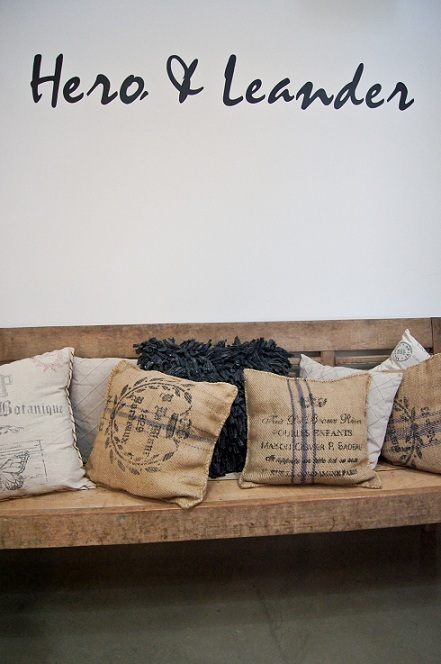 A perfect place to pop in for a relaxing spot of lunchtime browsing whether you’re after a special present or deserve a gorgeous treat yourself. 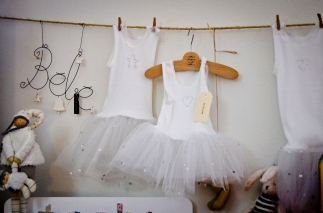 You’ll also find a range of cute, quirky or offbeat clothes that are different to what everyone else has, whether you’re after an awesome one-of-a-kind T-shirt or a cute dress for a high tea that the girls will squeal over. And owners Lisa and Skye are gorgeous people – proven by their host of regulars who chat to them like old friends. Often pop and see the girls for a chat... They are a delight and Hampden Road is lucky to have them. Nice find Miss Maya! Think I'll have to pop in this weekend for a squiz! 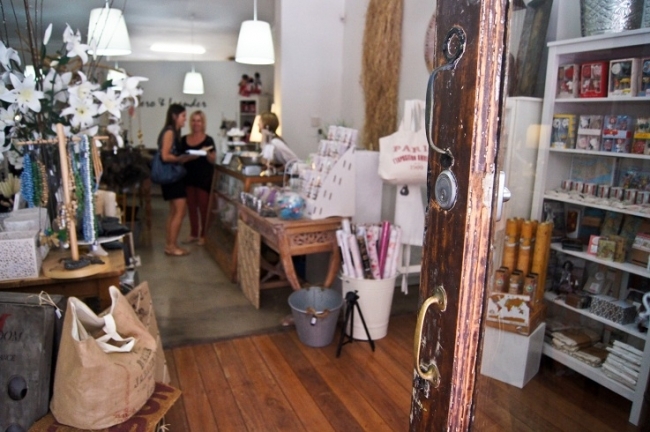 this store looks gorgeous....i cant believe we were the lucky ones to receive the goodies from your visit! 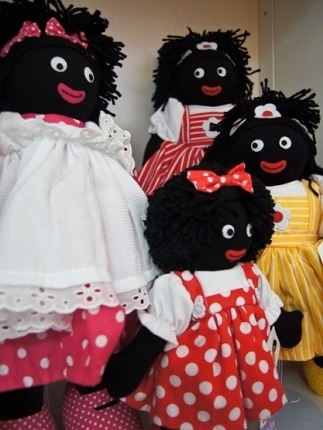 i cant wait to visit next time i am in perth.